In fishing circles, old habits die hard, and one such habit is: if something works well, then why change it? 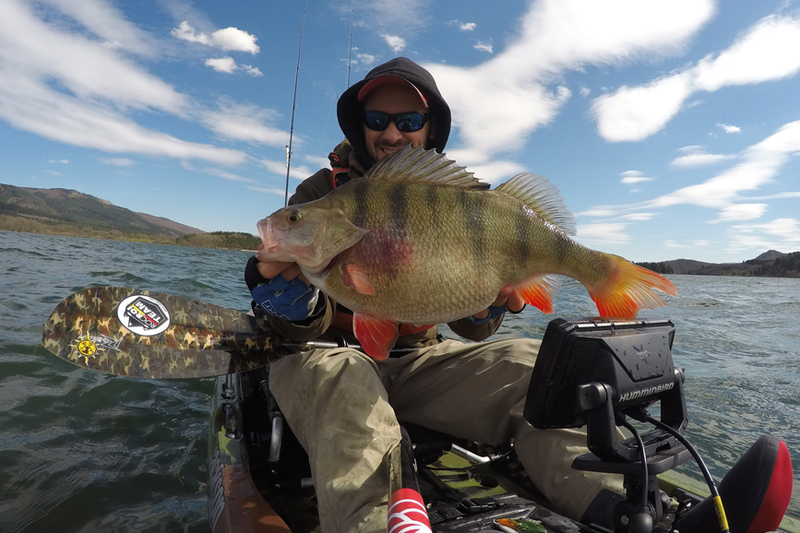 This goes for the Soft Swimbaits, which are also called "Pikis" or "pikes", and which have been around for years, giving us many successful catches and which have a guaranteed place in our tackle boxes. When HART thought about redesigning this characteristic lure, we aimed to focus on its most important attributes, namely versatility and life-like appearance. One of the highlights of the Soft Shad is its new texture. After many different tests, we've got just the right combination between strength and an extremely soft vinyl density. Another of its highlights is the fact that it's injected with scents; a combination of fish and prawn, making it irresistible. The Soft Shad features a wide range of realistic colours, for fresh and salt water alike. It can be used with a great variety of heads with different weights and different hooks, depending on fishing requirements. You can use it for just about any technique, combining an 8 cm body with a 7 gram head, right up to the king of deep water fishing, the 300 g Francky head with a 150 mm body. After the success obtained with the Absolut Shad, we renew the collection with new textures, scents and colors more natural. We have varied both the texture and density of vinyl, perfectly adapted to the taste of the finest anglers. Greater flexibility without losing strength.Flavoured with a careful blend of essences of fish and shrimp, are irresistible for predators. The result has been a super-realistic collection of nervous lure, movements, even in the most extreme conditions... Impressive! With them, the same tentaremos in vertical to large predators such as Dentex, haddock, sea bass... we will fish spinning from the stones to the elusive bass, as well as will Pike and great basses on inside. This video shows Joseba Mikel Ruiz, a member of the HART Pro Staff, freshwater fishing with the perfect couple for depths of between 6 to 12 metres: 21 gram Absolut Slim head with an 80 mm Absolut Soft Shad body. This combination allows the lure to quickly drop down and to remain on the bottom for as long as possible. As you'll see in the second part of the video, the scent entices the Pike to repeat the attack, even though they've received a slap and a bothersome jerk on the line.